MCA Gold Rally Suspension. Rebound adjustable. 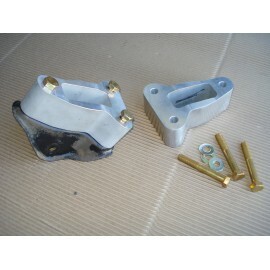 Works with stock style strut tops, available separatley. Fits 1993-2001 Impreza with 5x100 hubs. 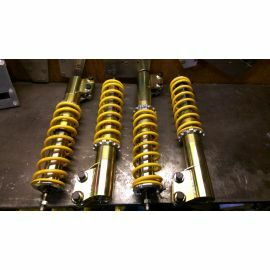 Full Set Pair of Fronts and Rears for your car that are a HEAVY DUTY, RallyCross SPEC rally suspension. A significant upgrade over virtually any other struts. 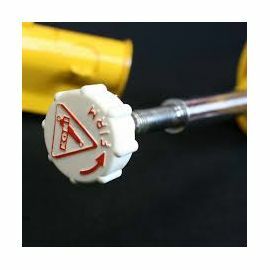 Standard STRUT design, with thick shaft, bump and rebound adjustable. Ride height is also adjustable. Has EXTRENAL reservoir to cool the oil. 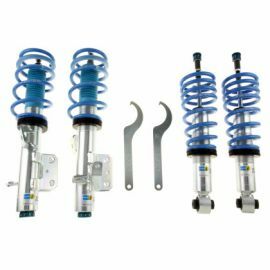 This BILSTEIN Coilover kit is made to lower your BRZ/FRS 10 to 30mm and improve performance. Monotube design. 10 levels of adjustment. 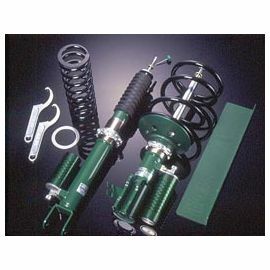 Full Set of Front & Rear KONI adjustables for your 2008 -11 Impreza, Impreza OBS and WRX A significant upgrade over your OEM struts. Adjustable BUMP/REBOUND with multiple settings via external knob. 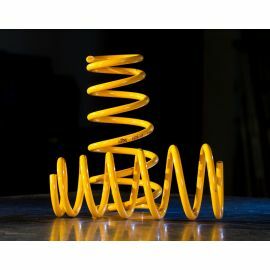 Works exceptional with our KING Lowering SPRINGS!